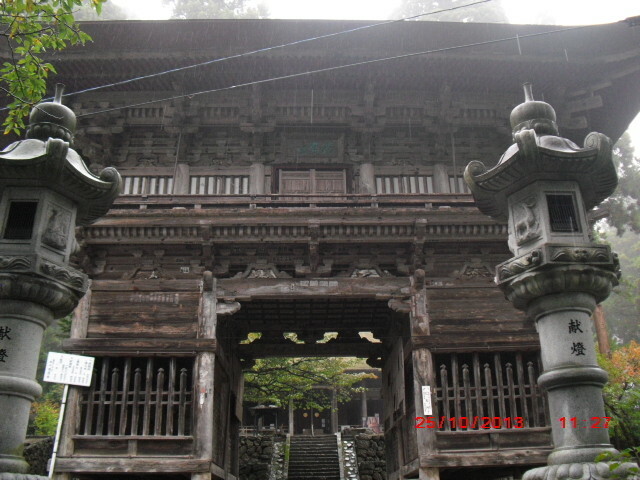 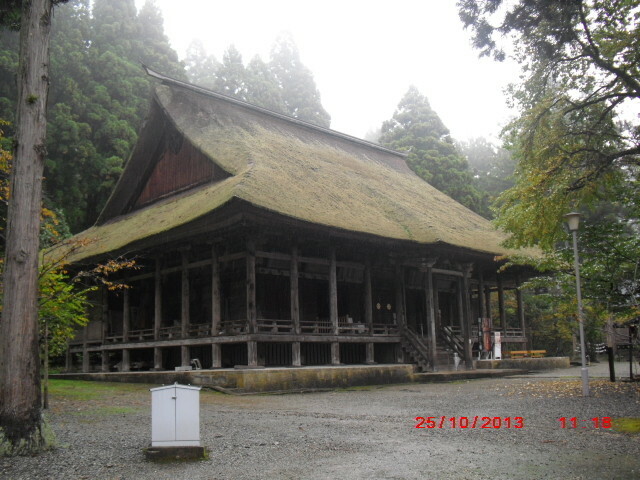 Since I stayed Yamagata City last night, I made a little side trip to Jionji Temple in Sagae, Yamagata this morning. 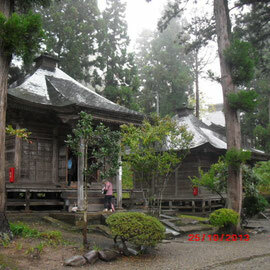 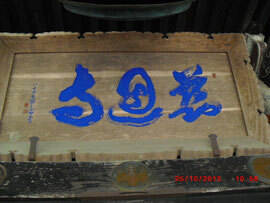 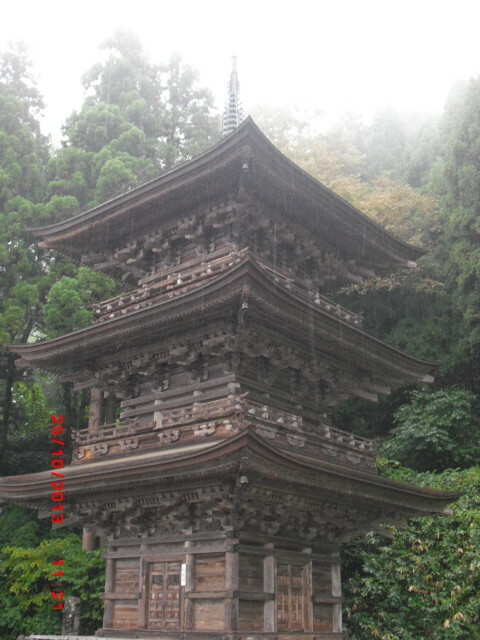 It was unfortunate that I had never had visited this temple when I lived in Sagae several years ago. 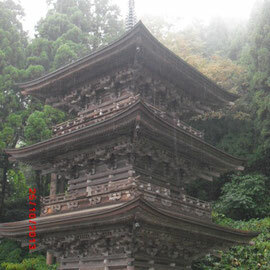 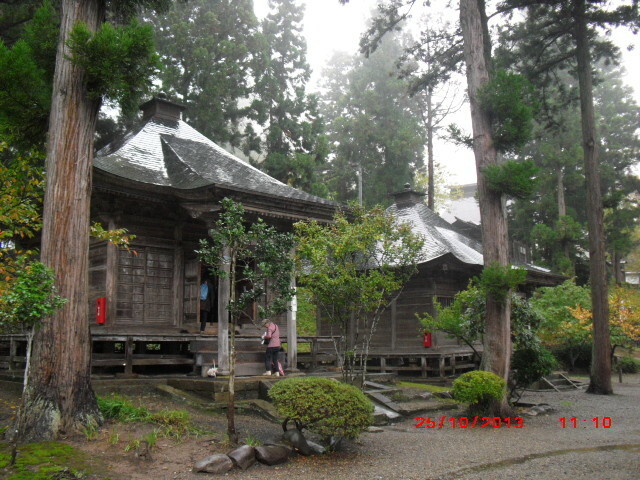 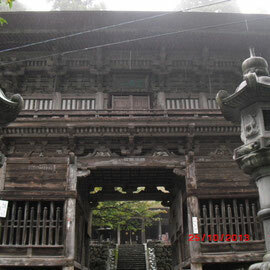 Jionji Temple was opened in 724 during the Nara Period by order of the Shomu Emperor. 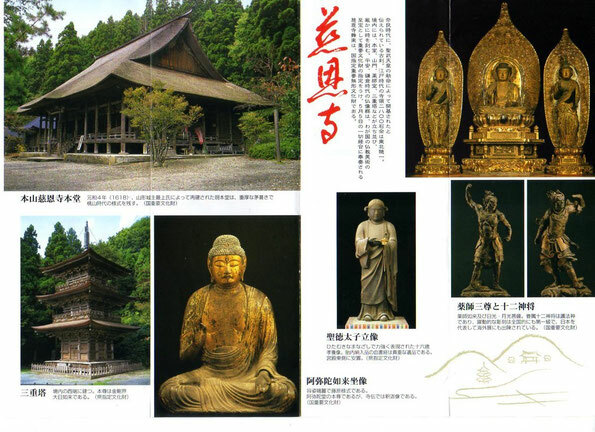 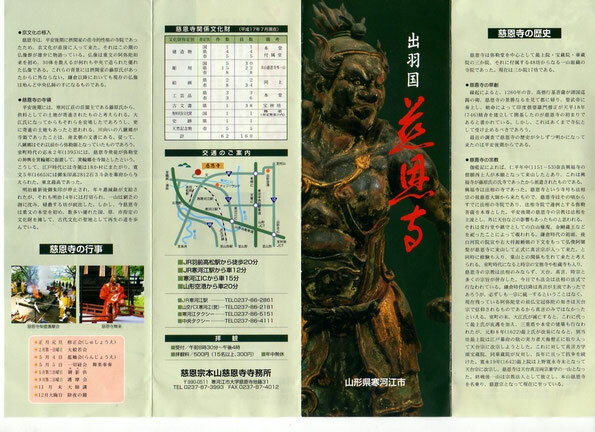 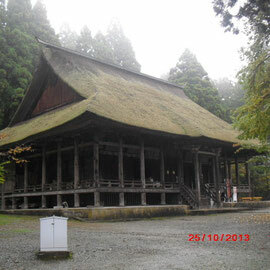 The temple's territoty was over 2,800 goku in the Edo Period, which was the greatest temple in Tohoku region.